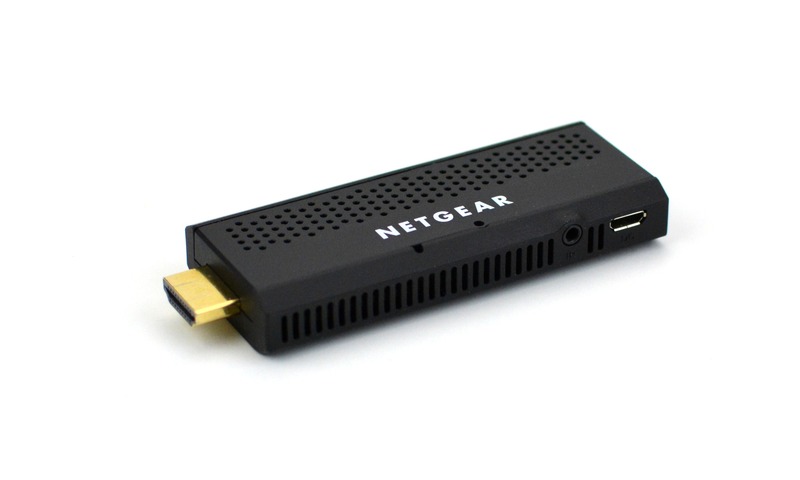 Seeing what it clearly believes is an untapped market, Netgear announced NeoMediacast, which gives pay TV providers an alternative to the traditional set-top box. This is an Android-powered system in a Chromecast-sized package that simply plugs into the back of your TV via an HDMI port. The idea here is that service providers can offer apps and premium content stores to give their subscribers access to everything they currently get through their cable boxes. While comparisons to Chromecast are inevitable, it's important to remember that the two products serve entirely different market segments. 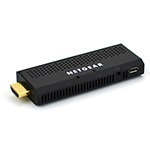 While Chromecast is tailored toward anyone who has a TV and a mobile device or laptop, NeoMediacast is only being sold to service providers, who will, after customizing it to suit their requirements, sell or lease it to their customers. Netgear expects to start shipping the device in July, but there's no indication of any major partners who might be on board at this stage. It's also currently unknown whether or not the Google Play Store, or another open app store, will ship as part of the device's software.